Hello...what a wonderful day^^. Ok i did a lot of things today. I finally added Kero's profile..it's sooo cute. I finally added the Card Info page...I added more Manga pics, which are cool. I recieved a Friendship award from Nicole for CCD. Thank you Nicole. Ummmmm....OH!! I have two new affies today. 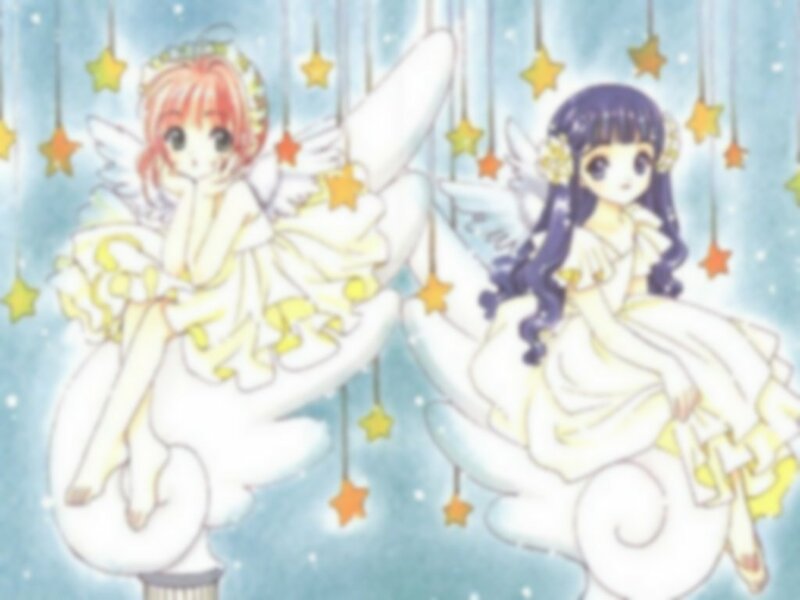 Please welcome 'Sakura Studio' and 'Love of an Angel' *applaud* Welcome both of you. Ok everyone...it's the last stretch for the Semi-Finals, please vote for Avalon Heaven, Please...it would greatly appricated. All ya gotta do is click on the Tournament banner below. Again Thank you all!! If anyone needs to e-mail, here is my addy holysaturnangel@hotmail.com. And i'm glad i'm back up! !